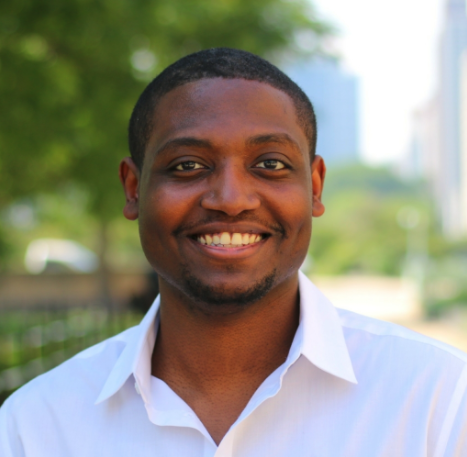 Sam Michelau recently joined our team as a Customer Success Manager. Sam is an Illinois native from Wauconda, IL. 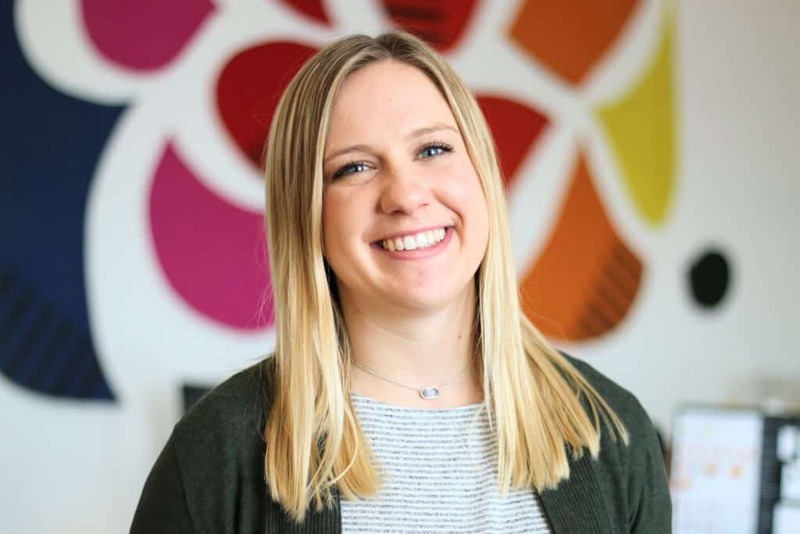 She studied public health, nutrition, and dietetics at Northern Illinois University before working as an Account Manager and Business Analyst earlier in her career. She’s passionate about helping people, solving complex problems of all kinds, and physical fitness. We’re so happy to have her on the team. Hold up. Wah-kahn-da? That’s a city in Illinois? I can imagine. So what were you doing before you came to Clique? So how did you end up at Clique? What are you most excited about now that you’re here? Tell me a little about your role here. Which of our values do you resonate most with? Okay, enough about work. What’re you doing in your free time when you’re not in the office? What about when it’s colder like it is now? You’ll probably want to join the team for the annual Burgers and Beer 5K at Soldier Field. (2017, 2018) 😉 Okay, one last thing. Complete this sentence. By the end of 2019 I want to _______. I don’t think that’s going to be a problem at all. Welcome aboard, Sam.